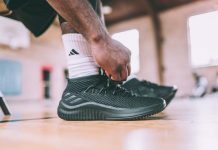 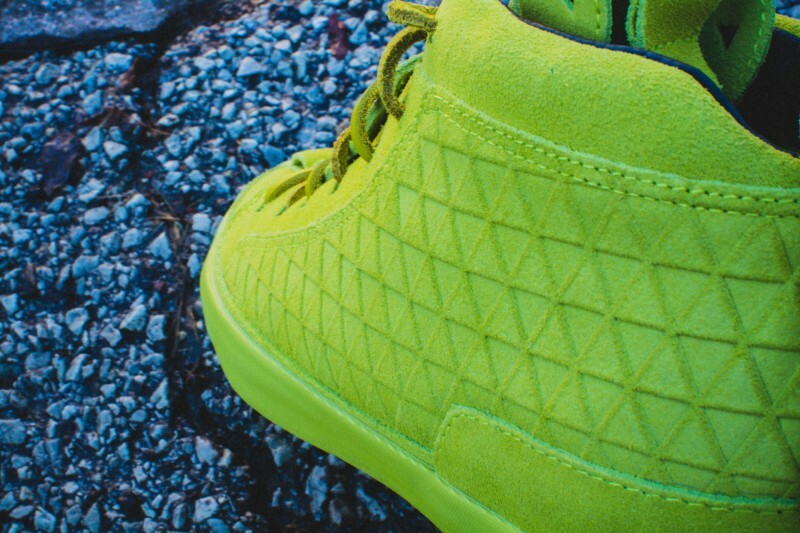 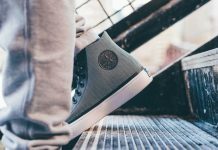 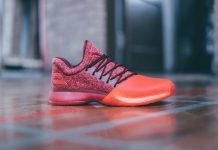 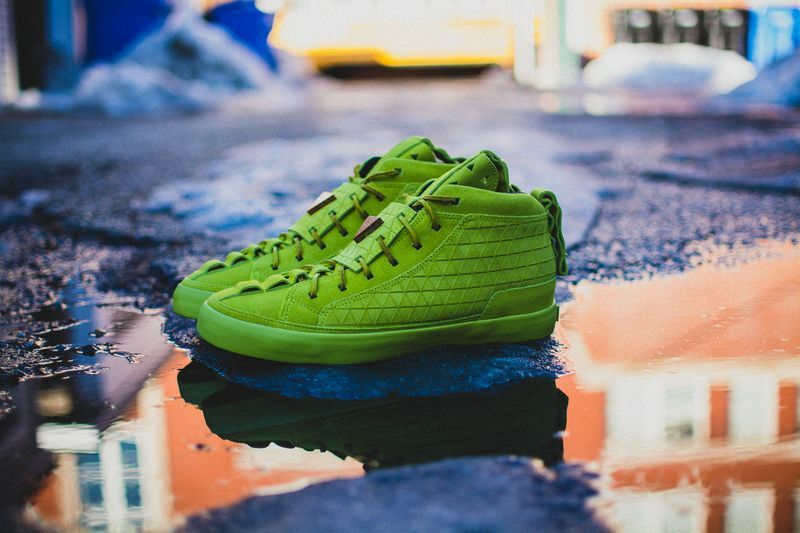 Artist Patrick Mohr has teamed up with K1X once again and this time, they’ve whipped up three new colorways on the MK4 model. 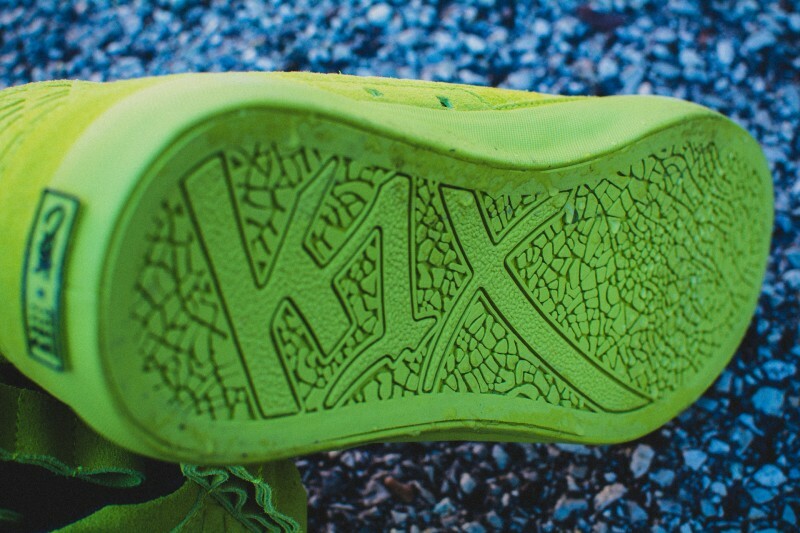 K1X is arguably one of the most interesting independent sneaker/streetwear companies in the U.S. and the amount of product they’ve produced, proves that they are a force to be reckoned with. 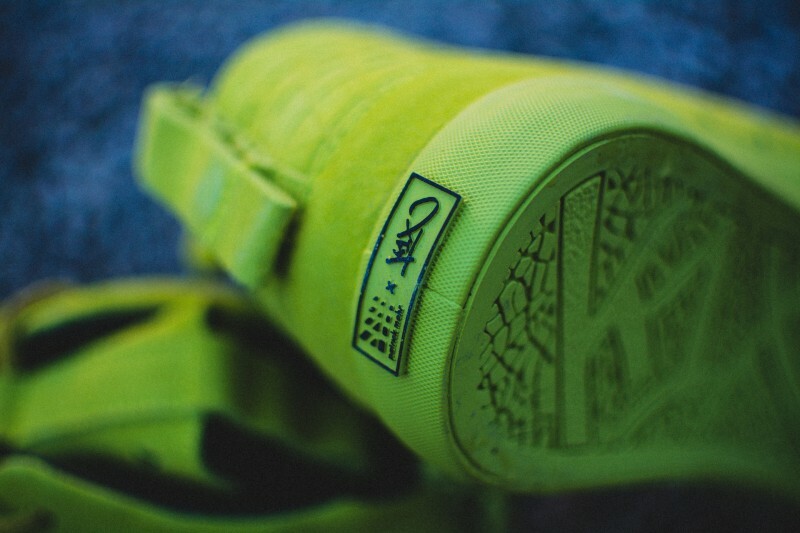 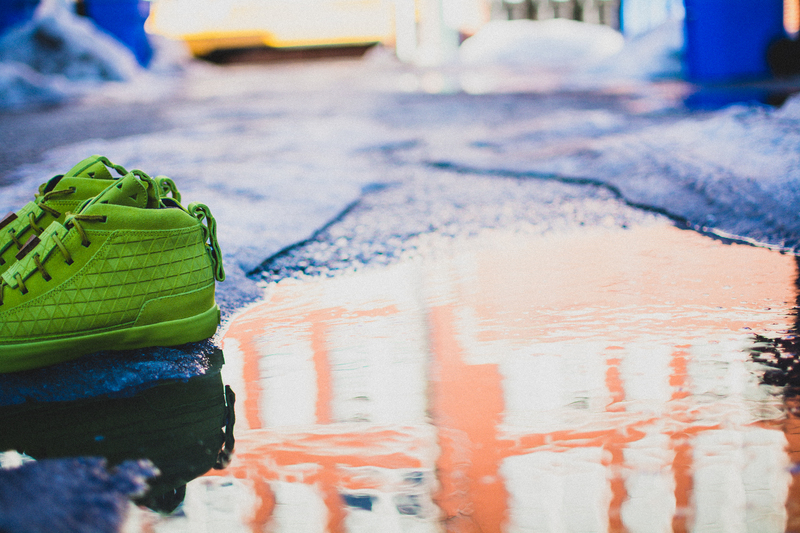 Peep the images below of the lime green colorway and let us know if you’re feeling these via our Facebook, Instagram, and Twitter.